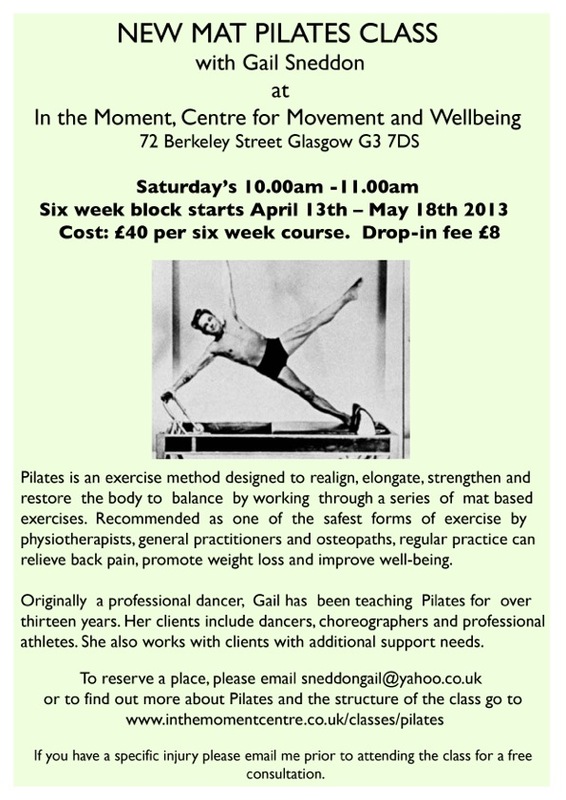 There will be a new Pilates class starting at 10am on Saturday mornings. The 6 week block will run from April 13th -May 18th. Pilates is a an effective tool to enhance wellbeing on many levels and would be a wonderful compliment to your other movement practices. Please find details about the class on the attached flyer or you can check out the details here .